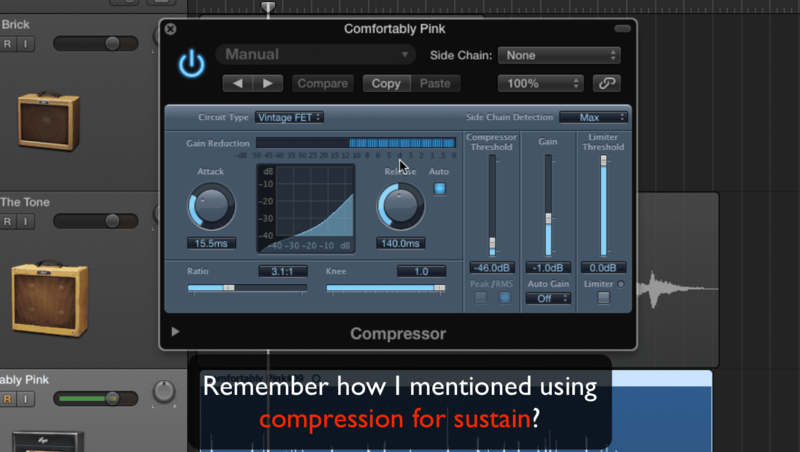 Logic Pro’s Compressor plugin can emulate many classic compressors that music producers love. Here’s the key to which compressor circuit type to choose. 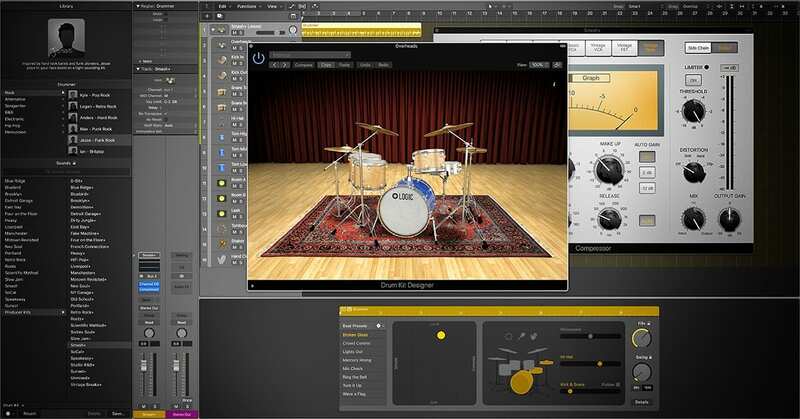 Use Channel EQ to balance, color, and analyze your sound. 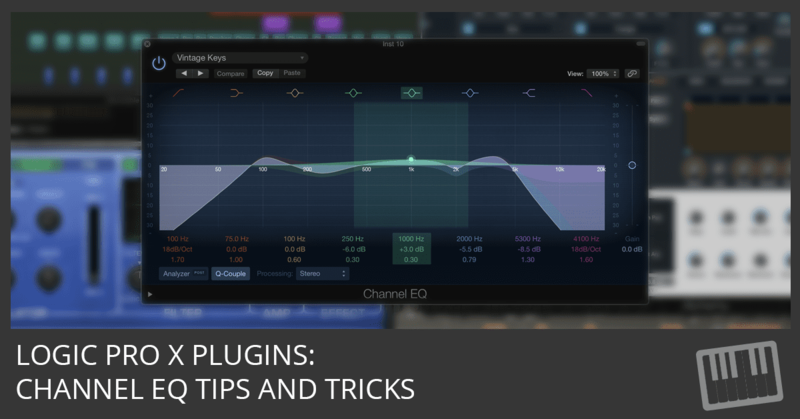 Bookmark this tutorial, to learn the filter parameters and discover how to mix and EQ your tracks. 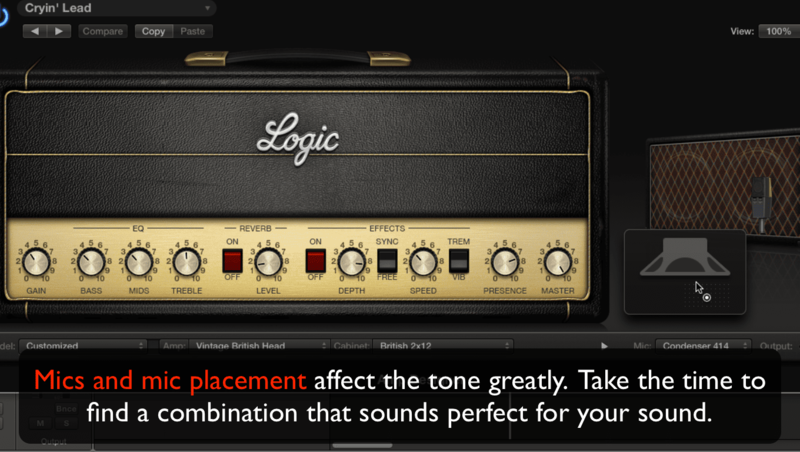 Discover how to use Logic Pro Amp Designer to get three of Jimmy Page’s most memorable guitar tones. 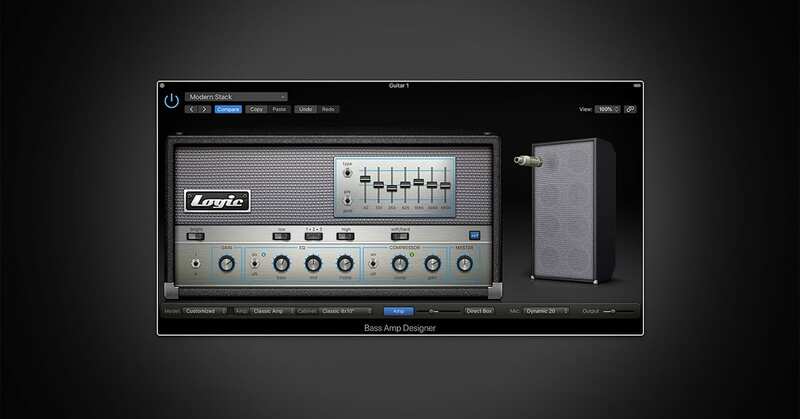 Discover how to use the Logic Pro Amp Designer to get three of John Mayer’s most memorable sounds. 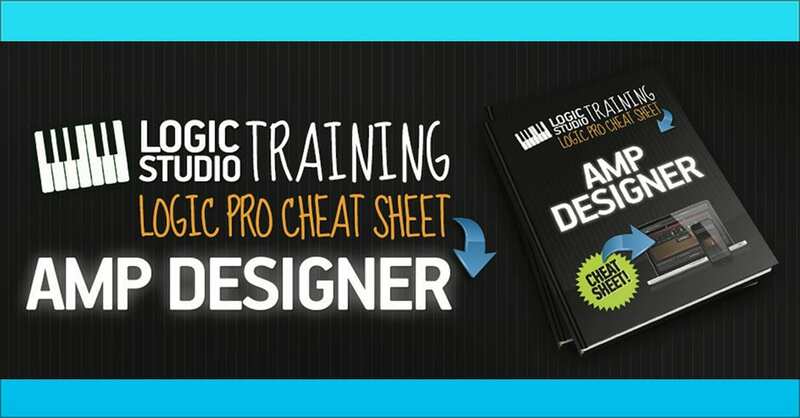 Watch the tutorial and download the presets. 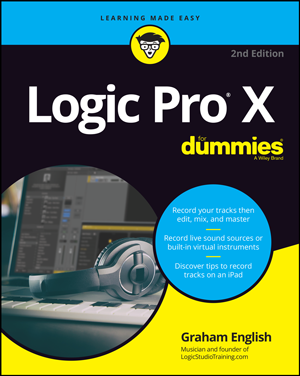 Discover how to use the Logic Pro Amp Designer to get three decades of iconic Aerosmith rock guitar tones from the 70s, 80s, and 90s. 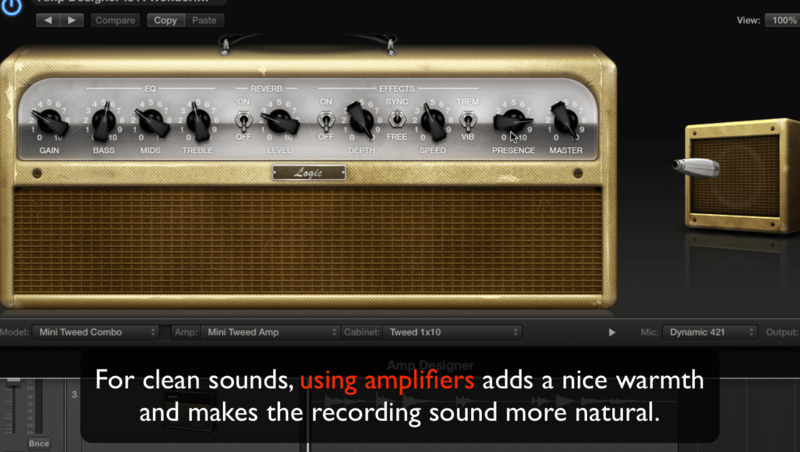 Discover how to get three iconic Pink Floyd guitar tones using Logic Pro’s Amp Designer plug-in. 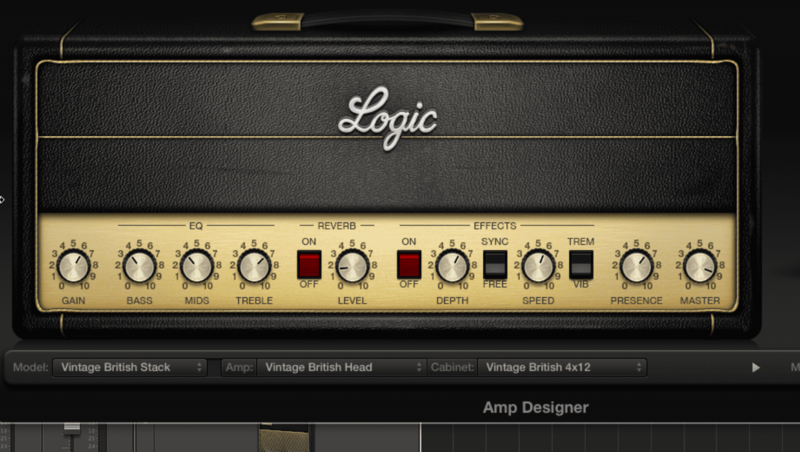 Discover how to use Logic Pro Amp Designer to rock out on three of Slash’s most memorable guitar sounds. Watch now!